What’s cool about the novel is that it is actually going to feature 6 guilds from the actual game. The top 6 in the upcoming “The Great Contest" event will be written into the upcoming novel, which is set before the story of the mobile game. 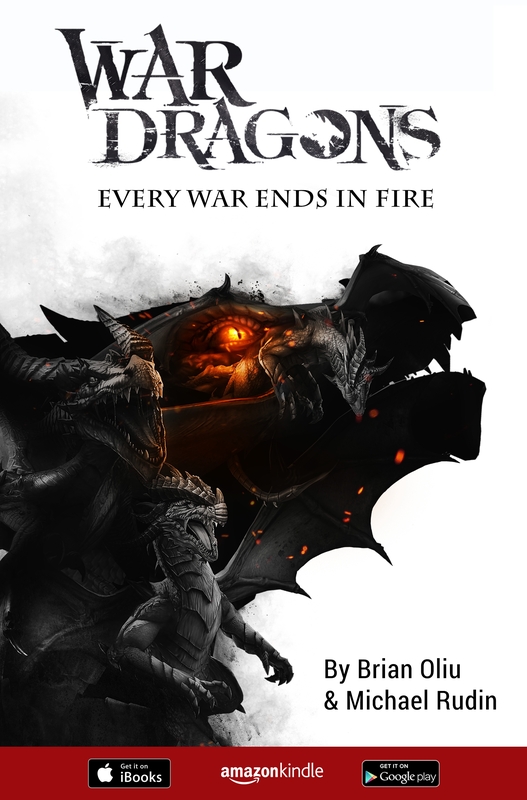 Whether War Dragons players know what a ‘book’ is in this age of all-digital everything is a good question! And the number one guild gets a virtual statue in the game for all to see and cower toward. The contest begins on December 10th and runs until the end of the year.